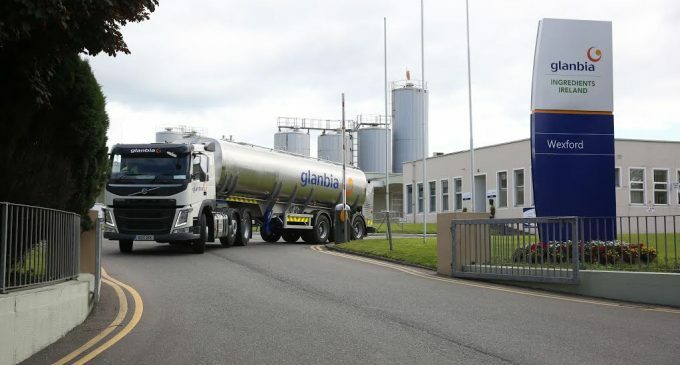 Glanbia Ireland, Ireland’s leading dairy and agri-business company, has officially reopened its Wexford cheese plant following a major capital investment programme. The €35 million investment in the facility, just outside Wexford town, has been supported by the Government of Ireland through Enterprise Ireland since 2014 and has doubled peak capacity at the plant. Glanbia Ireland is a joint venture 60% owned by Glanbia Co-op and 40% owned by Glanbia plc, the global nutrition group. Established in July 2017, Glanbia Ireland combines Glanbia Ingredients Ireland, Glanbia Consumer Products and Glanbia Agribusiness. Award winning cheese from Glanbia Ireland’s Wexford facility is supplied to a number of global food companies and is also widely available in the ‘Wexford’ branded cheese range which can be bought in Ireland and in a number of overseas markets. As well as increasing Glanbia Ireland’s cheese processing capacity, the Wexford investment will deliver an additional whey stream for the sports nutrition sector, which is one of Glanbia’s key market sectors. The Irish Government has also confirmed Enterprise Ireland support towards Glanbia Ireland’s plans to invest over €160 million in its site at Belview in County Kilkenny. This investment will result in new activities at the Belview facility, which was first opened in 2015, and lead to the installation of a new third dryer and other processing equipment which will produce infant formula products destined for global export markets. It is expected that the new facility in Belview will be operational by 2020 and this investment will directly result in the creation of 83 new full-time jobs as well as supporting 400 jobs during the two-year construction phase of the project. There will also be a significant knock-on effect from this investment in the wider economy both regionally and nationwide, and the indirect jobs created from these types of agri-investments are very substantial. 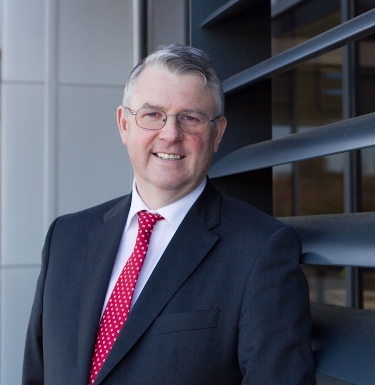 Jim Bergin, chief executive of Glanbia Ireland.